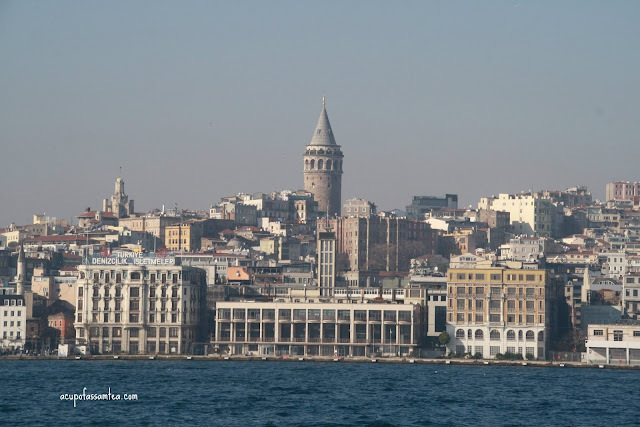 Once you enter Istanbul you feel like coming home warm welcoming. City of the best of both worlds east and west, an enthralling architecture, humongous history makes ones must visit in their lifetime. 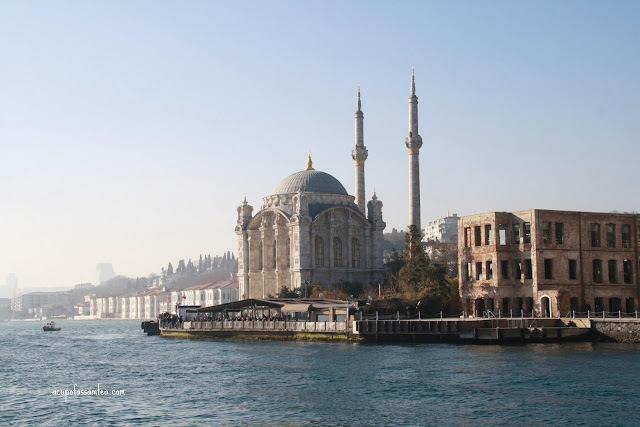 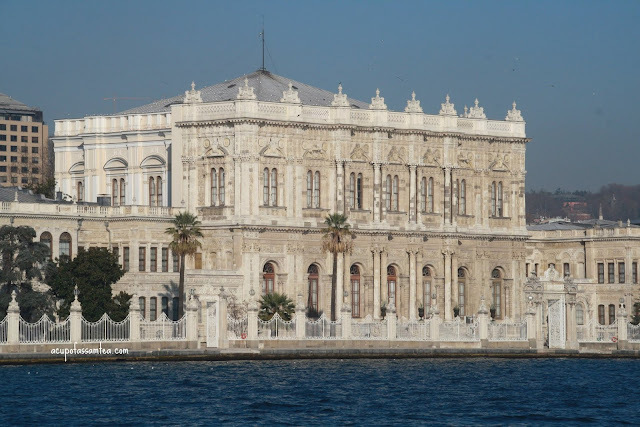 Visiting the blue mosque, taking a cruise in Bosphorus, discovering vivid vistas from Galata tower to shopping in Grand Bazaar, drink Turkish tea and glued in the glamour of Dolmabahce Palace. 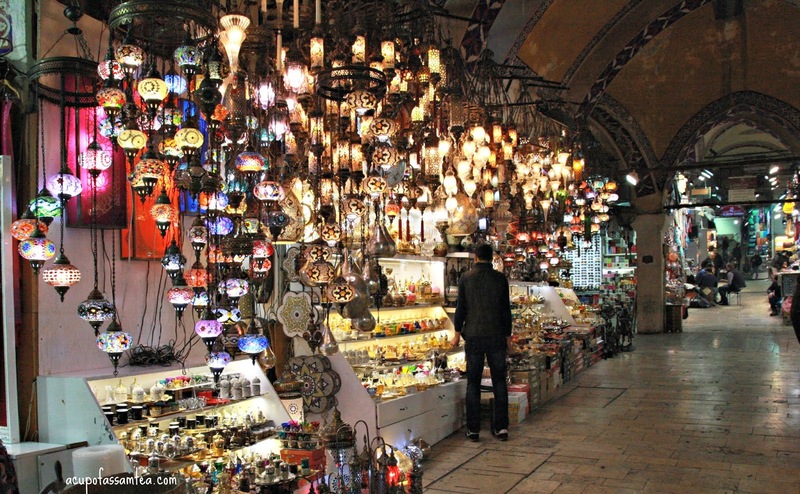 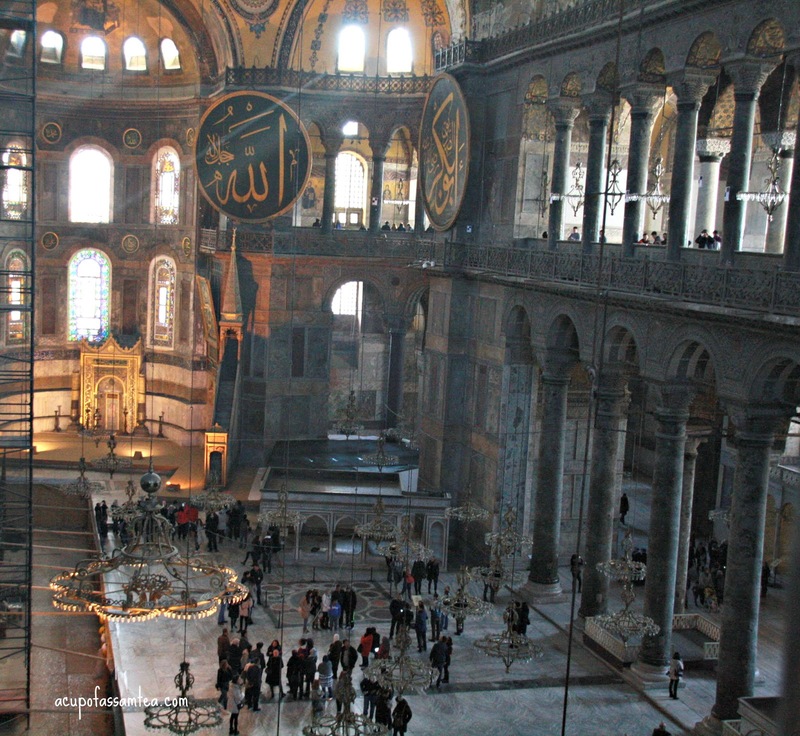 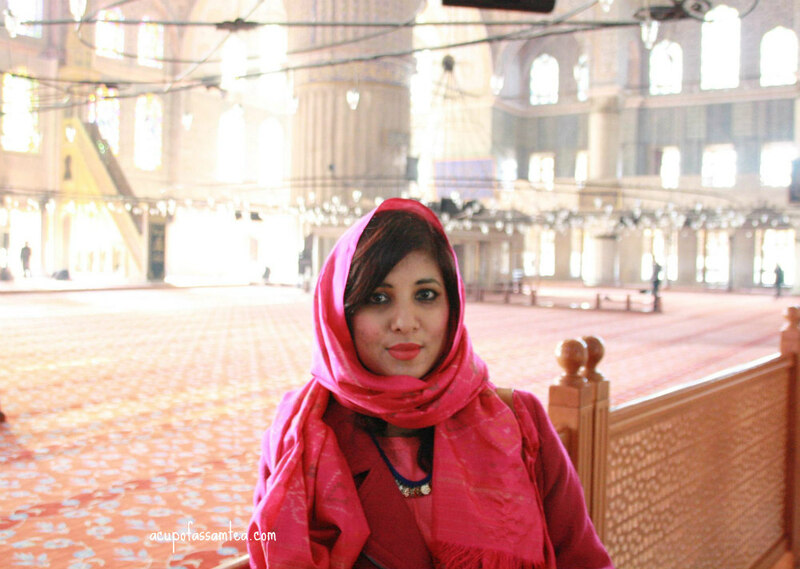 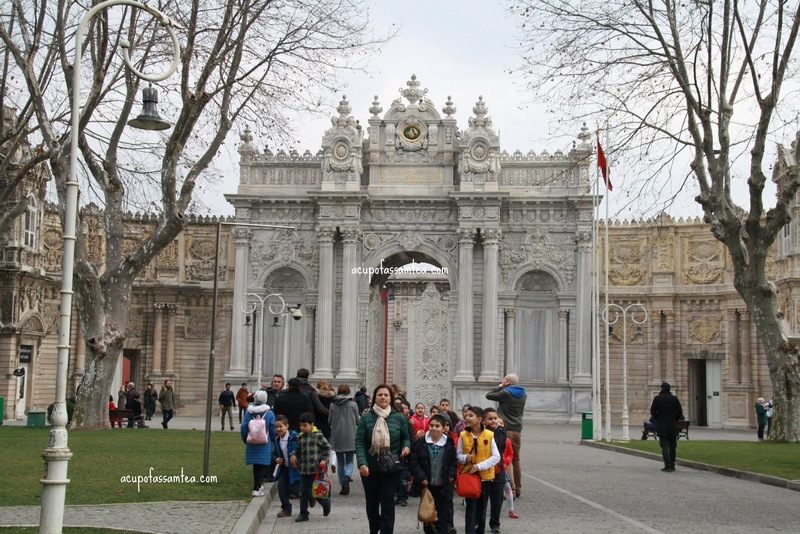 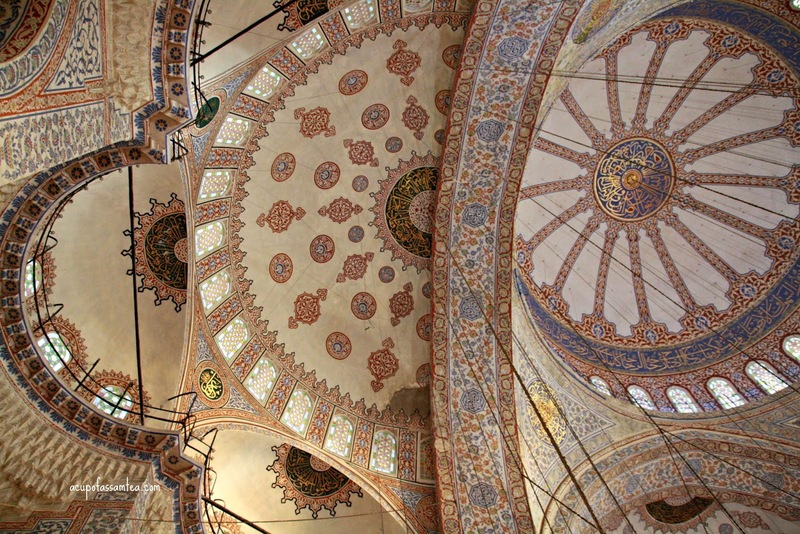 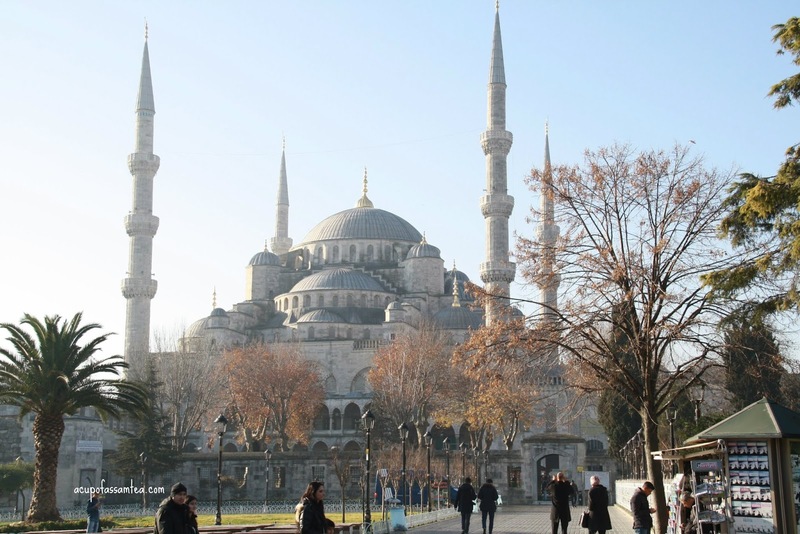 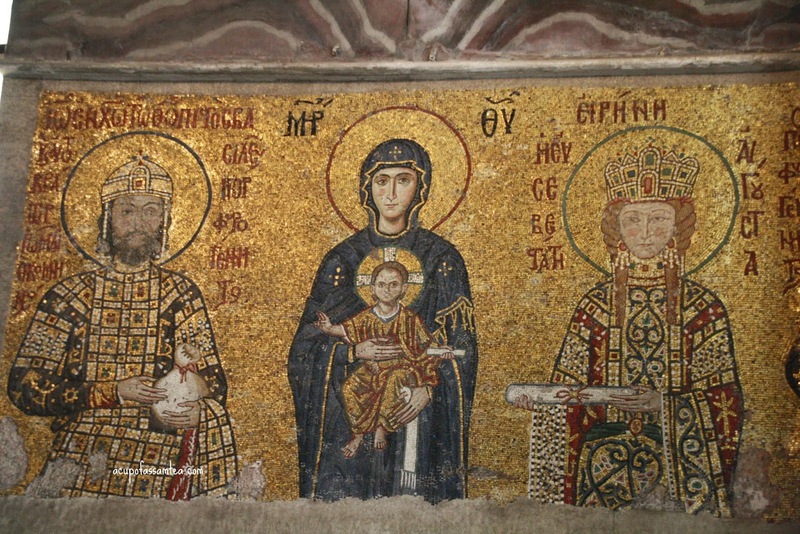 The pictures do entice me to visit Istanbul!